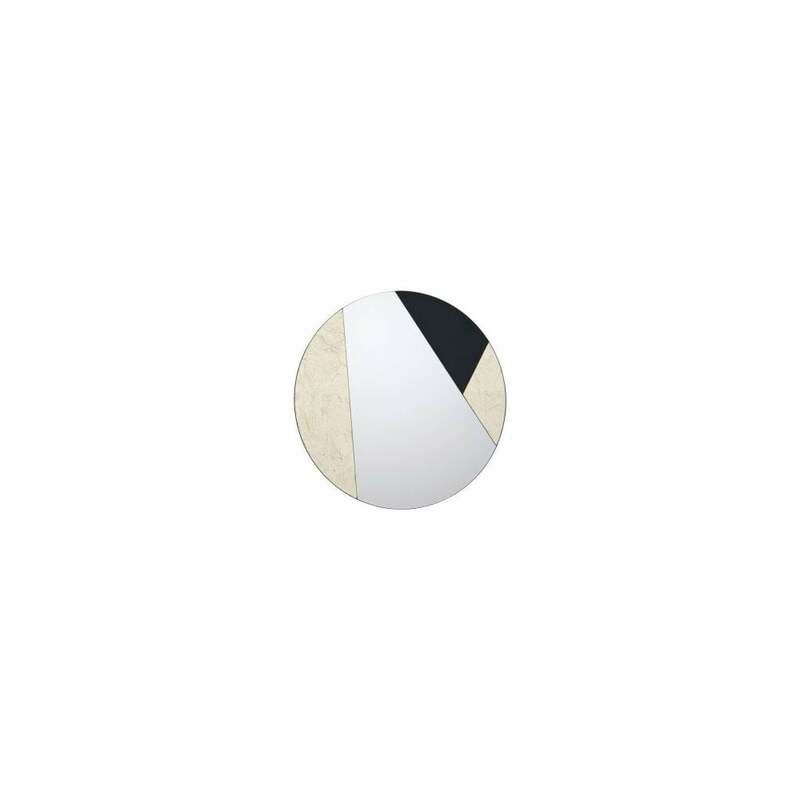 Dar Lighting Jonna mirror has an round shaped with geometric design in black and gold leaf effect finish. This unusual mirror will sit well in any modern or contemporary decor and creates an individual look. To view more from the growing collection of decorative and high quality, mirrors from Dar Lighting, please continue to browse through our website.